We offer Photo realistic 3D visualization services from India. 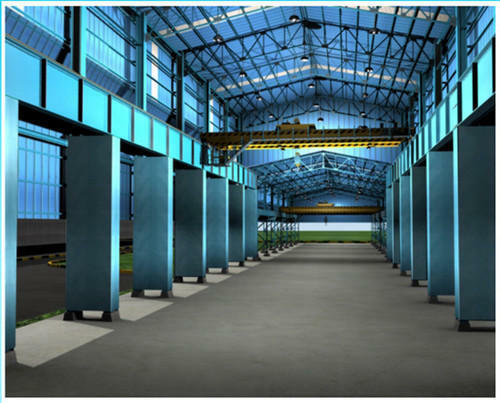 3D presentation of architectural, structural, mechanical and gaming modeling ideas in form of 3D renderings have become an indispensable part of a corporate presentation. Our specialisation is, to translate hand sketches and CAD 2D drawings into Photorealistic 3D renderings. Universal Solutions is a customer oriented company which provides professional, friendly and individual services to each and every customer.